Who does not desire a perfect look, with neat, shiny, straight, silky, and healthy hair? Very often, though, we do not have enough time or laziness prevails, and just the thought of having some straightening treatment with long application times discourages us. 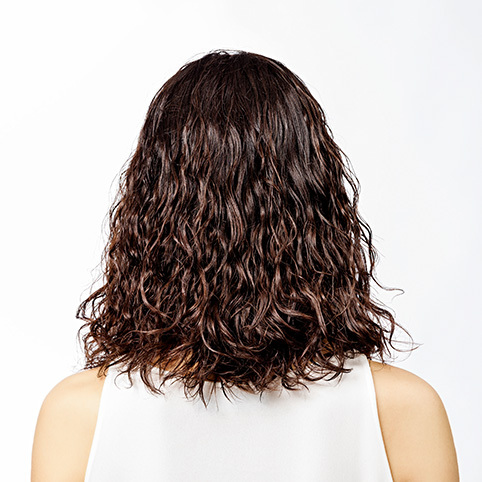 We, therefore, give up a spotless look and find ourselves coping with scruffy, frizzy, and not-quite-manageable hair. 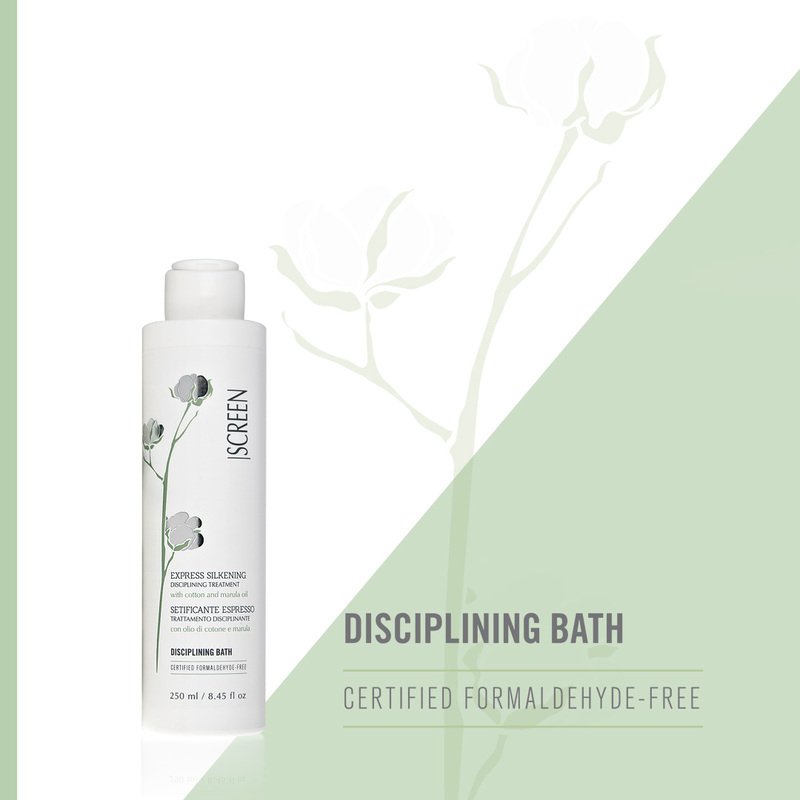 Yet, the perfect solution is waiting for you: SCREEN Express Silkening Disciplining Treatment, an express disciplining bath with high silkening, shining, and repairing properties. 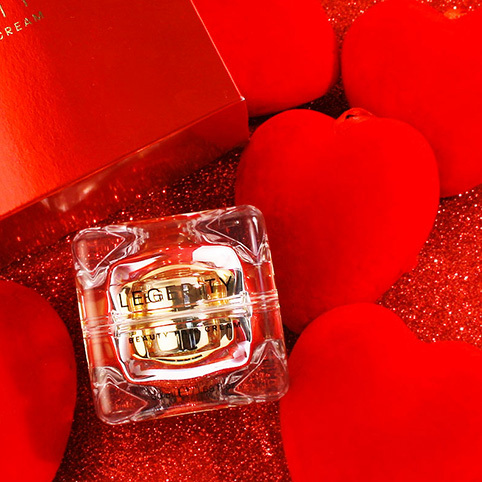 Such quick and deep actions are performed thanks to a special formula able to combine high technology and a super concentration of components with a natural origin. 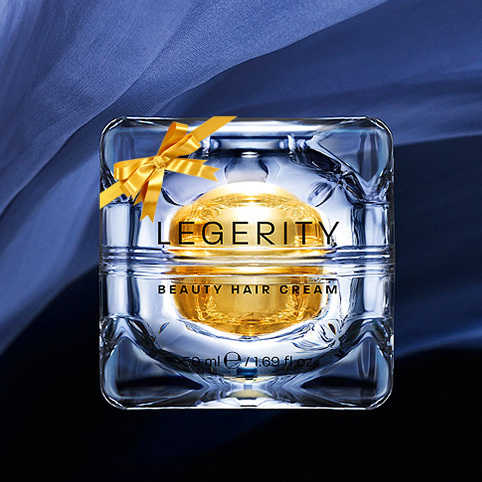 The synergy of the precious Cotton and Marula oils, Aloe Vera extract, and noble cashmere and silk proteins all contribute in rapidly controlling and ruling frizzy and unmanageable hair with a progressive effect that increases the treatment effect duration making it more effective over time. Express Silkening Disciplining Treatment is an extremely fast and flexible technical service, as its application time can be adapted according to the expected effect. 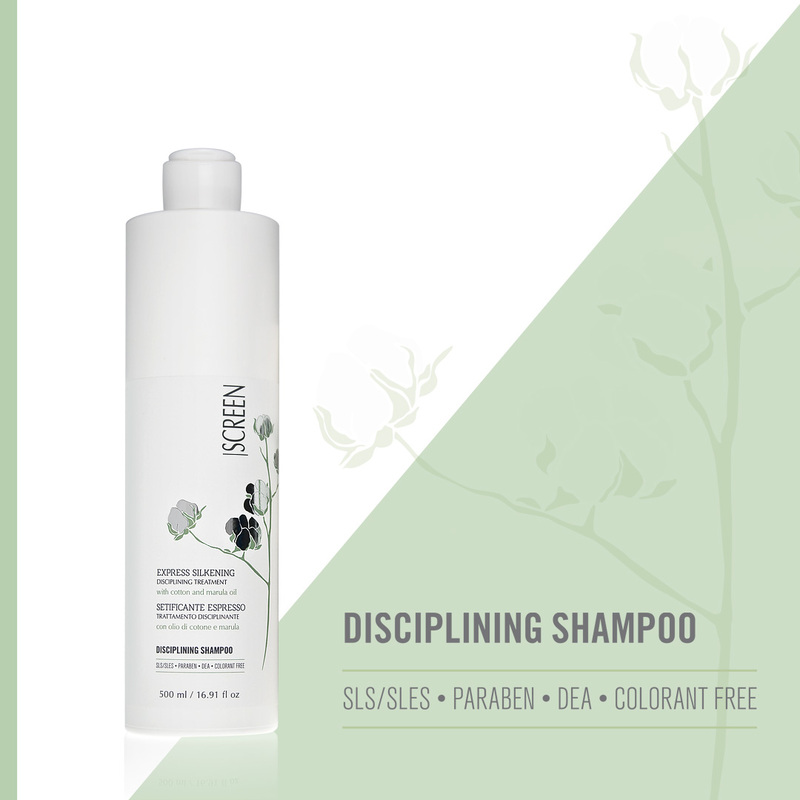 The Express Silkening Disciplining Treatment kit includes a Disciplining Shampoo and a Disciplining Bath, core of the treatment.